Durham University Brass Band along with the Footscray-Yarraville City Band invite you to a night you can’t miss! 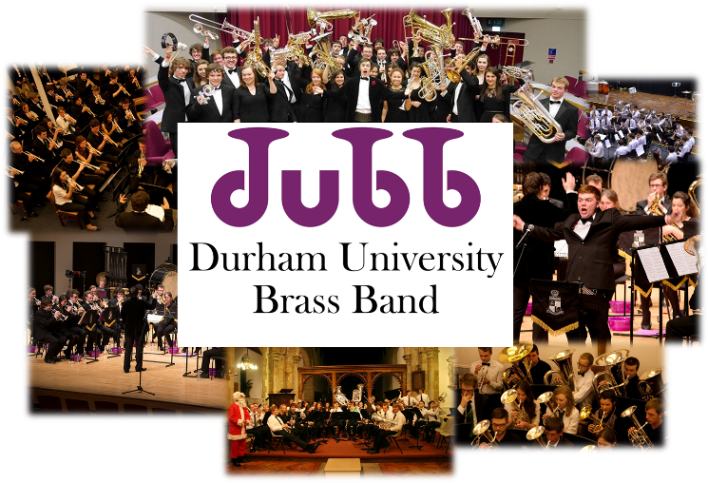 Durham University Brass Band will welcome you with a medley of classic brass pieces, upbeat swing, and popular tunes. 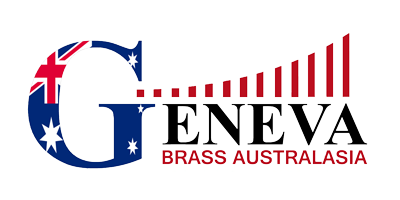 Visiting from Melbourne, Australia, the Footscray-Yarraville City Band will not only be performing alongside Durham University students, but will also regale you with their commissioned piece ‘The Silent ANZAC’, as part of their 2018 European tour in memorial of the First World War. Come along and join us for a night you won’t forget! Book your tickets here! Doors at 7pm.